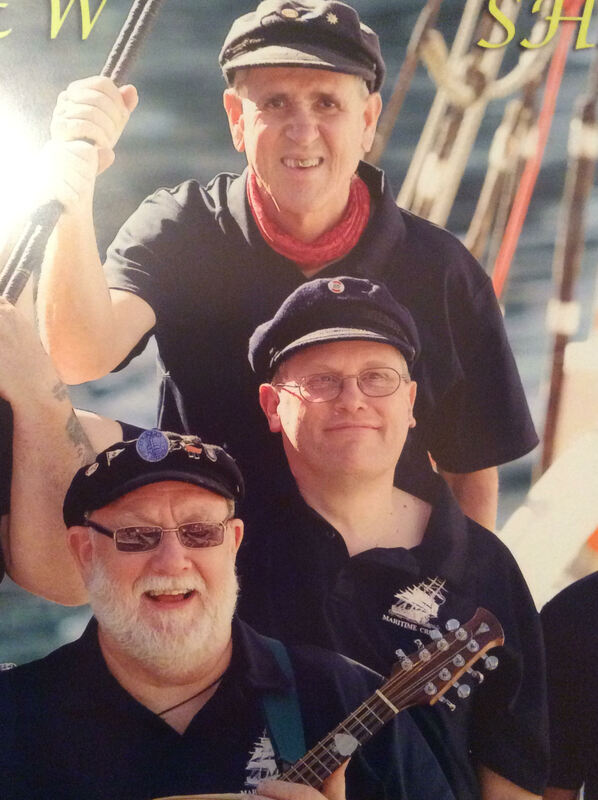 Folk Club Night with guests The Bully Boys (former members of The Maritime Crew) singing a combination of mostly a cappella old traditional folk from the British Isles and maritime sea shanties. First half floor singers, Email - jenine@torkington.com to request a floor spot. Tea and bikkies provided at interval.